Through back testing and experience, we have demonstrated that buying dips is one of the most effective trading strategies for short term trading. This idea can be quantified in a number of ways. Specific rules with test results are presented in the book High Probability ETF Trading: 7 Professional Strategies to Improve Your ETF Trading. One time-tested dip buying strategy is based on the idea that prices are likely to rebound after a series of down days. The Multiple Down Days strategy rules consist of three steps – a setup, buy rules and an exit. After the setup is completed, buy at the close. If that is not possible, testing shows that buying at the opening price the next day generally provides similar results. If the ETF closes lower after the trade is entered, traders should add to their positions. Exit this trade when the ETF closes above its 5-day MA. In back-testing, 83% of 1,071 trades were winners with this strategy. Trades gained an average of 0.82% with an average holding period of 3.3 days. Trading candidates for this strategy can be found using the TradingMarkets Screener. Heading into Monday’s open iShares MSCI Hong Kong (NYSE: EWH) is set up as a potential buy under this strategy. EWH is set up as a buy under six of the seven strategies detailed in High Probability ETF Trading: 7 Professional Strategies to Improve Your ETF Trading. More powerful variations of this strategy can be found in our guidebook, High Probability Trading with Multiple Up & Down Days. 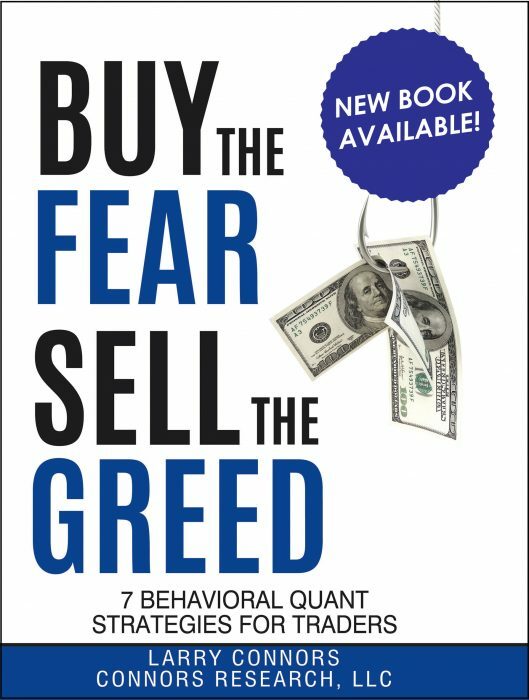 In that book, we demonstrated that buying ETFs after extended losing streaks could be profitable. Back-testing shows that buying an ETF with 4, 5 or 6 multiple down days after an additional 5% pullback has been profitable more than 80% of the time, for example. In the back test, trades are closed when ConnorsRSI ends the day above 70. It’s also important to note that multiple down days are not the same as consecutive down days. This strategy has also been profitable with other entries and exit rules. Test results for dozens of variations are shown in the guidebook. 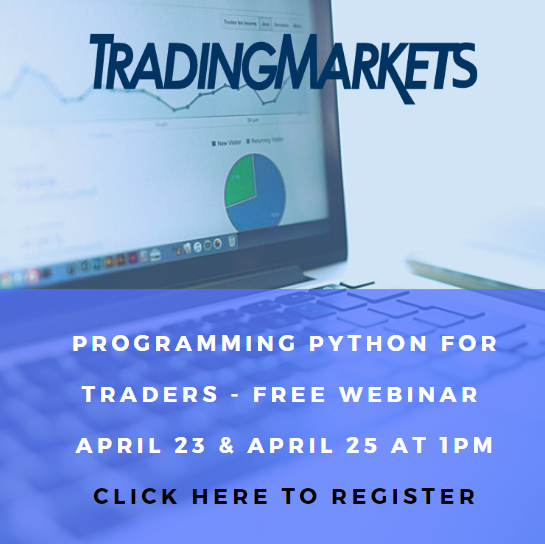 The reason for each variation is fully explained and by analyzing the rationale behind each variation and the test results, traders can find a strategy that meets their requirements. For example, more active traders may prefer a variation that trades frequently while less active traders might prefer a more conservative approach. EWH is also a potential buy under PowerRatings with a PowerRatings of 10. Now let’s look at the most overbought and oversold stocks (according to ConnorsRSI) heading into trading for November 10, 2014. ConnorsRSI is a proprietary and quantified momentum oscillator developed by Connors Research that indicates the level to which a security is overbought (high values) or oversold (low values). SLXP (Salix Pharmaceuticals) is the most oversold stock for the second day in a row with a ConnorsRSI reading of 1.12. GREK (Global X FTSE Greece 20 ETF) is the most oversold non-leveraged ETF with a ConnorsRSI reading of 15.44. DUST (Direxion Gold Miners Bear 3X) is the most oversold leveraged ETF with a ConnorsRSI reading of 14.12. CVA (Covanta Holding) is the most overbought stock with a ConnorsRSI reading of 99.66. URA (G-X Uranium ETF) is the most overbought ETF with a ConnorsRSI reading of 95.19. All data is as of the end of day on 11/7/2014.